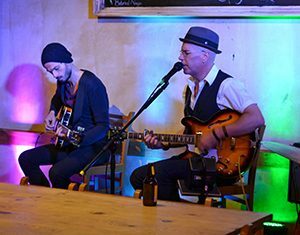 The Rye Arts Center is bringing live music downtown, adding excitement to the nightlife of Rye. This fall, enjoy a series of performances at Le Pain Quotidien. Each evening will introduce you to new singers, songwriters, and bands who will share their unique sounds with you in this intimate setting. Come out for an evening for food, drink, and great live music.